1990 Ph.D University of the Witwatersrand, South Africa. Thesis: ‘Thermal performance of direct-contact water-air heat exchangers’. 1981 M.Sc University of the Witwatersrand, South Africa. Thesis: ‘Heat transfer characteristics of direct-contact cross-flow spray heat exchangers’. 1975 B.Sc (Hon) Mechanical Engineering, University of the Witwatersrand, South Africa. 1990 Pr.Eng Professional Engineer: South African Council for Professional Engineers. 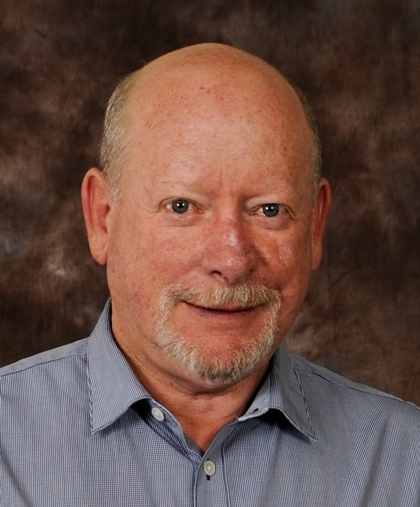 Dr Steven Bluhm has over 39 years’ experience in the field of mine ventilation and mine environmental control. This experience has been gained on deep level gold and platinum mines within South Africa and on diamond, base metal and other mines throughout the world. In addition to mine ventilation projects he has been involved in the design and development of specialised surface and underground air cooling and air filtration equipment; the design of mine refrigeration and air cooling systems; and the design and optimisation of water reticulation networks. Dr Bluhm has authored many papers on mine ventilation issues and been honoured with a number of awards. Dr Bluhm is a Past President and Honorary Life Fellow of the Mine Ventilation Society of South Africa. Dr Bluhm is presently CEO of BBE Group of companies please refer www.bbe.co.za. Previously Dr Bluhm was Director [Environmental Engineering] at the Chamber of Mine Research Organization where he was responsible for research and engineering of underground refrigeration and ventilation systems and the development of specialised simulation software. Founder and CEO of the BBE Group of companies: BBE Consulting, BBE Consulting Australasia, BBE Projects, BBE Energy, BBE VUMA Software and BBE Laboratory, companies which provide mine refrigeration, mine ventilation, mine energy management, underground environmental engineering technology, consulting services and project execution. BBE employs some 150 highly specialized professionals and has carried-out and continues to serve mining consulting and construction projects in USA, Canada, Australia, Brazil, South Africa, Portugal, Peru, Ghana, Zambia, Tanzania, Fiji, Papua New Guinea, Philippines, Indonesia, Mongolia and others – please refer to www.bbe.co.za. 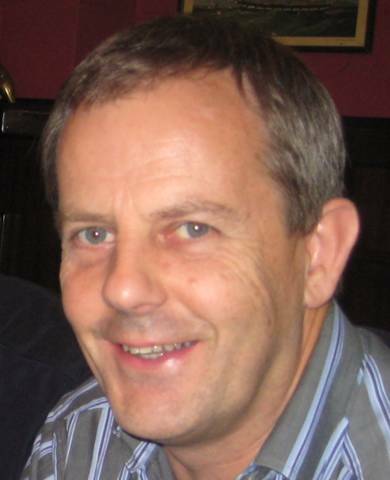 Richard Gundersen has over thirty five years’ experience in the fields of mine ventilation/refrigeration and hoisting. He joined BBE in 1999. BBE is a specialist consulting group in the field of mine ventilation, cooling and refrigeration covering all aspects of work from basic and applied research, through feasibility studies, detailed system designs, cost estimating, detailed engineering design, to project engineering as well as investigative and improvement work on existing systems. Richard was a major contributor to the ventilation and refrigeration part of the Deepmine research project. He has been responsible for the upgrade of refrigeration systems at Amandelbult, Northam and Driefontein. Previously Mr Gundersen was Consulting Mechanical & Electrical Engineer at Gold Fields of South Africa, responsible for the engineering functions throughout the Group. Other positions include Assistant Consulting Electrical Engineer; Assistant Consulting Engineer (Ventilation) and Group Engineer (Refrigeration) within Gold Fields. In these positions he was the Project Engineer for new plant installations with values up to R200 million; the Systems Design Engineer for integrating new technologies into the mining environment and for optimising efficiency of system layouts. He has presented and published papers on the benefits of hydro-power for deep hot mines; the hidden costs for operating diesel-powered machinery at depth; energy-efficient systems designs. He has been the industry representative on several research advisory and regulatory committees to improve the viability of existing mines and the feasibility of deep level mines. 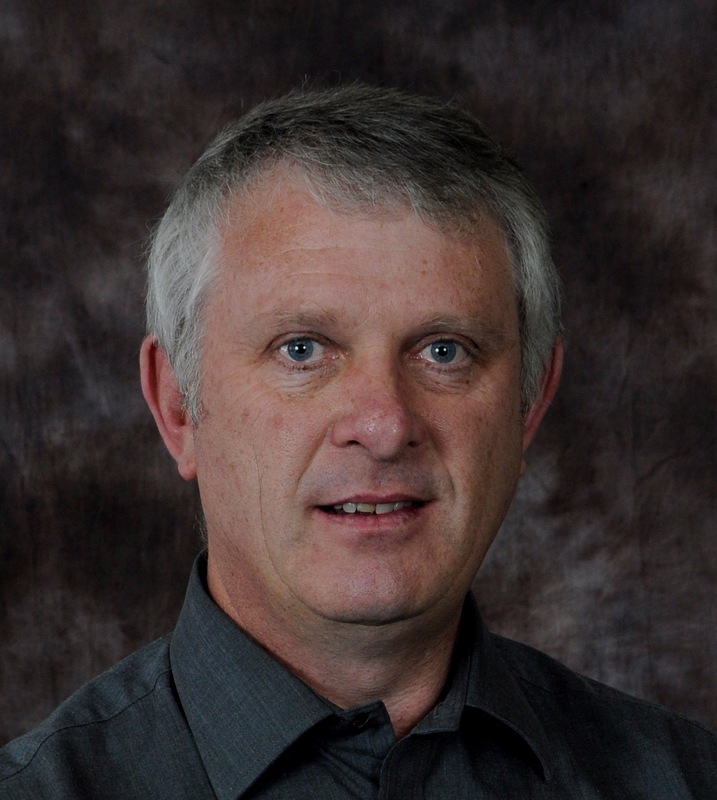 Wynand Marx has over twenty two years of professional and practical experience in mine environmental control at mine, consulting and R&D levels, gained during his employment at BBE, Avgold and the CSIR. He is Managing Director of BBE Consulting and his main technical involvement is in mine ventilation and cooling system design and simulation software development. Recent projects included from Concept to Feasibility stage ventilation and cooling studies covering several commodities (gold, platinum, copper, diamonds, coal etc.) in a number of countries. 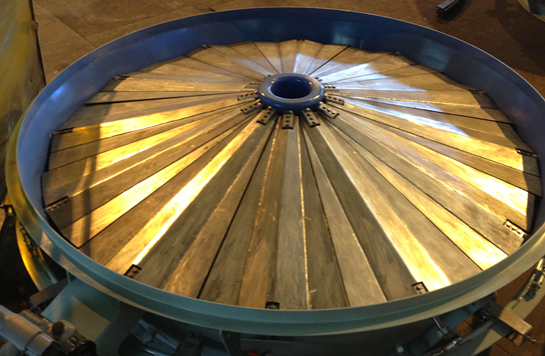 EPCM work involved main and booster fan stations, refrigeration plant and cooling systems. 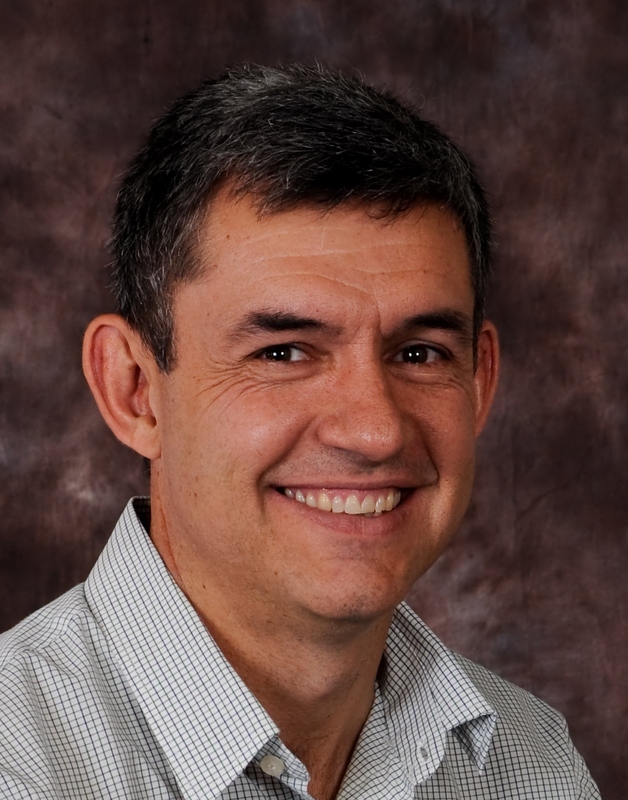 Wynand previously headed the Environment Control programme of CSIR’s Division of Mining Technology as Programme Manager. He presented many courses to the mining industry on ventilation and cooling design and planning using simulation software tools. He was actively involved in the DeepMine and FutureMine research programmes that addressed industry needs to enable mining up to five kilometres below surface. He has authored and co-authored several papers in the field of mine ventilation and cooling and has presented papers at several international conferences. He was a member of Lorraine Gold Mine’s rescue brigade and gained valuable experience in escape and rescue operations. He is qualified as a Mine Radiation Protection Officer and is a Fellow of the Mine Ventilation Society of South Africa and the South African Institute for Mining and Metallurgy. He is also registered with the Engineering Council of South Africa. Awards received are; the Sasol merit award for best postgraduate student in 1992, the Miningtek Director’s Award in 1997, the CSIR Outstanding Achievers Award for Business Excellence in 2000, and the CSIR Outstanding Achievers Award for Excellence and Transformation as a member of Miningtek’s management team in 2002. Worked at EMATEK focusing on geographical measurement systems. Responsible for the design, building, testing and field deployment of these instruments. Included electronics, embedded software programming as well as Graphical user interfaces. IT company in Johannesburg. Responsible for design and coding of software systems, especially in the music industry. During the last year promoted to team leader, responsible for a group of software programmers. Responsible for all aspects of software systems at Otokon, including implementation. EcWIN is still in use (Ver. 6.0), and is used for measurement and verification purposes on more than 45 sites in South-Africa. Responsible for all operations at IST Otokon, as well as software development. These included project implementation of various measurement, metering and data collection systems at South-African blue chip clients like Sasol and AngloGold. Responsible for the IST Otokon Division of IST. Turnover grew from R14m in 2001 to R78m in current financial year. ISO 9001 registration during this time. Company made the difficult transition from a small to medium sized engineering company. Started a new Energy Management company with the assistance of BBE. Turnover in second year R50m, with a small profit.